Todd Steinberg brings more than 20 years of experience emphasizing all aspects of sales & marketing in the accounting & tax industry. 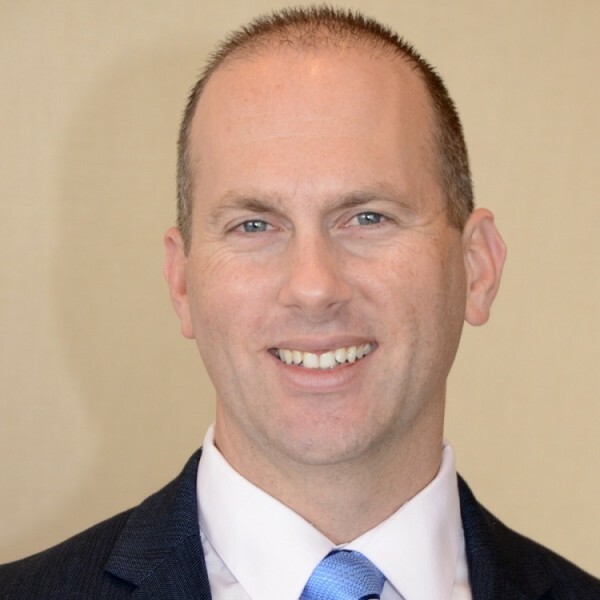 Specializing in working with accountants, Todd is well-versed in a variety of areas including: sales coaching, mergers & acquisitions, practice management, and integrating financial planning into a tax practice. Todd is sought after speaker at regional and national conferences as a thought leader in the accounting industry. Todd is passionate about sharing his experience with accountants and financial advisors in an effort to help them develop strong strategic partnerships. GKM aims to integrate seamlessly with your organization to extend the capabilities of your in-house experts while substantially lowering your costs. Our team of experienced and credentialed tax, accounting, and bookkeeping professionals have successfully assisted many accounting firms to realize the outsourcing advantage. This has given them a sustainable edge in an increasingly competitive marketplace.